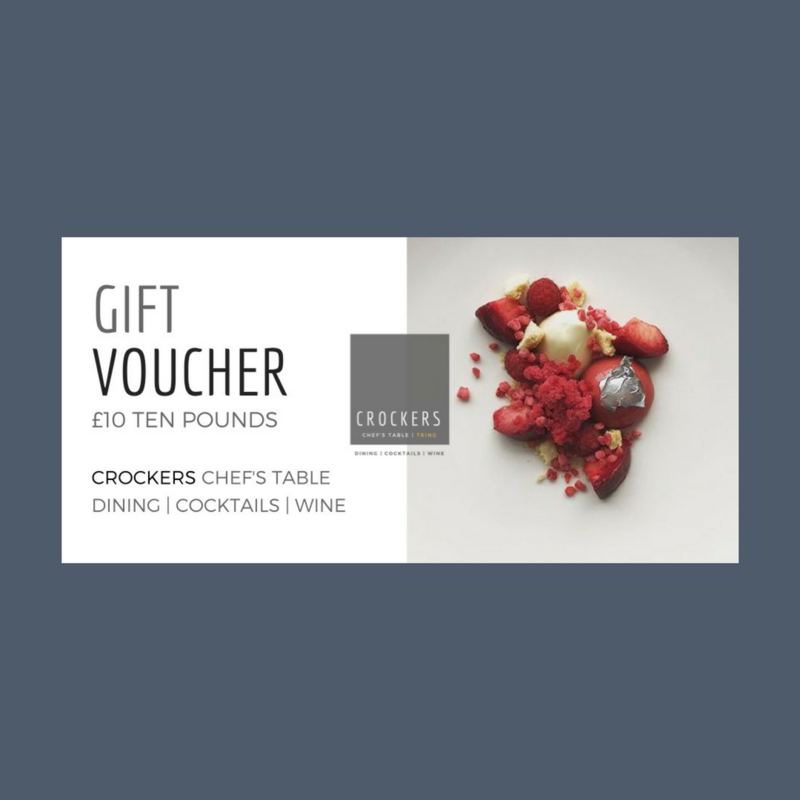 How better to show someone you care than to give them the gift of food and drink? 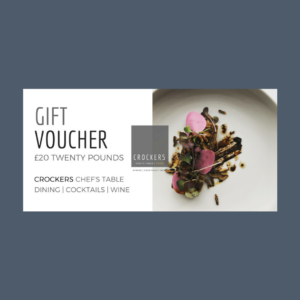 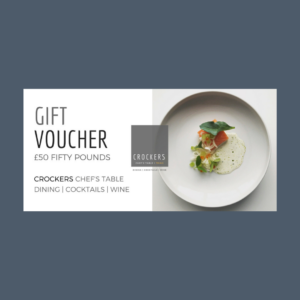 Give the gift of food with a voucher from Crockers Tring. 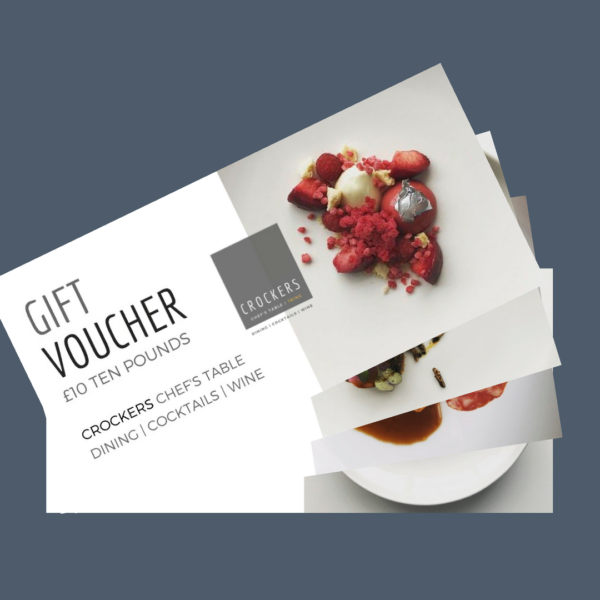 As soon as we receive your order we will package up your vouchers and post them out to you or your chosen recipient. These vouchers are valid for 1 year from the date of posting. 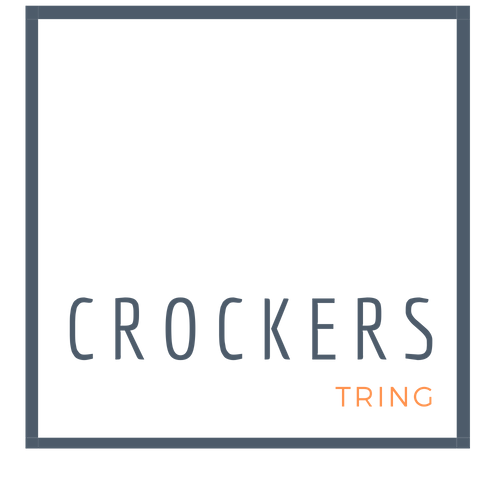 Hi, we will be putting them back online when we return from our Christmas break on January 8th.